Intelligence is Enrique Fernández Tanco, Born in Guadalajara, Mexico. Having influences from most of the electronic music genres but more than anything, influenced from Psychedelic Trance, he decided to begin his journey into music production. 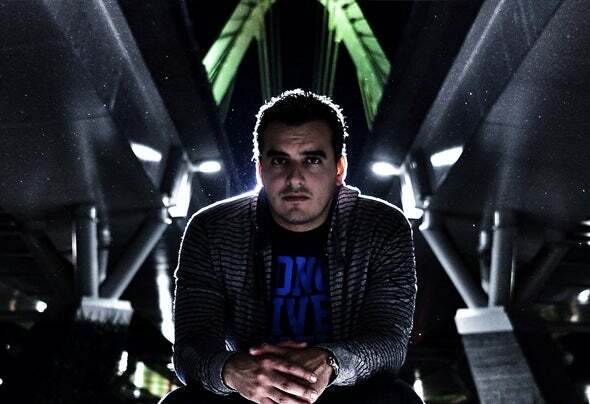 Interested in the world of synthesis & audio, Enrique decided to move to Mexico City and took up work as a sound engineer working on cinematic sound design. Combined with his music productions which laid the groundwork to the unique style he has become recognized for. Intelligence is described as powerful, futuristic, mechanical Psytrance known for its complex rhythms and abstract, cinematic atmospheres. This is the solid result of hard practice and consistent dedication he’s given over the years. Intelligence sounds are now represented on 24/7 Records and will connect your mind into an unreal and exciting new world of psychedelia!